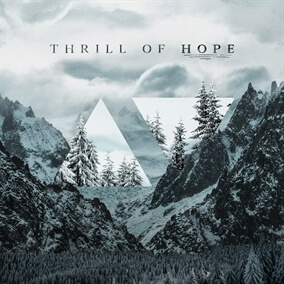 In their first, full-length Christmas album Thrill of Hope, Central Live delivers a dynamic, spirited soundscape full of unique, original arrangements of classic and traditional Christmas songs, but with the telltale, upbeat spin Central Live puts on all of their releases. Thrill of Hope throws back through the last decade of Christmas experience productions put on at the band’s Central Church and also includes three well-loved Central Live original songs, seasonally adapted with beautiful segues into classic carols. With this album, Central Live reaches into the warm and reminiscent past and into the bright and modern future to bring you their best holiday cheer. If you are starting to plan for the holiday season, look no further than Central Live's Thrill of Hope.